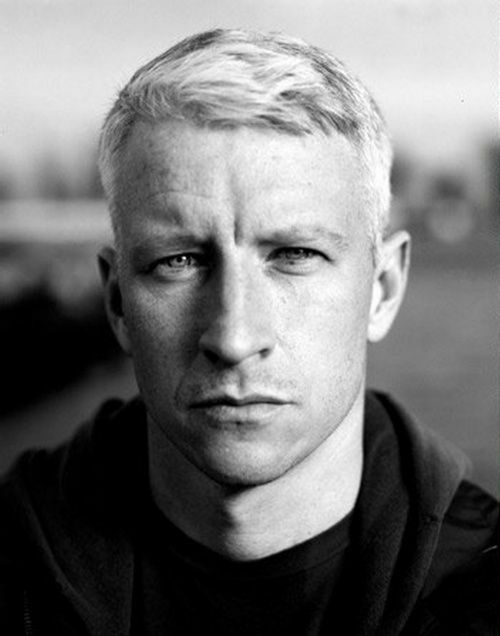 Anderson Cooper is an American journalist, TV host, and author. 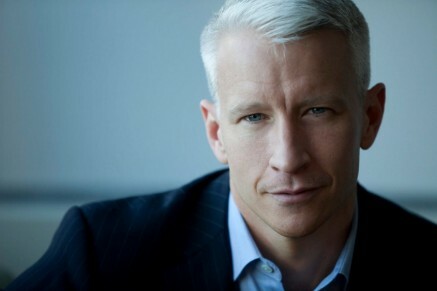 He hosts his own show, Anderson Cooper 360°, on the popular news channel, CNN. He also hosted his daytime talk show Anderson Live from September 2011 to May 2013. He started his career in journalism in 1990 and continues to actively report up to this day. He comes from a wealthy family of New York elites but mostly lives on his income. He is openly gay and is currently in a relationship with Benjamin Maisani. Anderson also has won quite a number of awards throughout his career. He is no stranger to the camera. In fact, as young as three years old, he already guested on The Tonight Show. This was followed by his appearance in To Tell The Truth. At the young age of 10, he also modeled for multiple brands, including Macy’s, Calvin Klein, and Ralph Lauren. When he was a baby, he had the chance to be photographed by Diane Arbus for Harper’s Bazaar, an American Woman’s fashion magazine. He suffered mild dyslexia as a child. 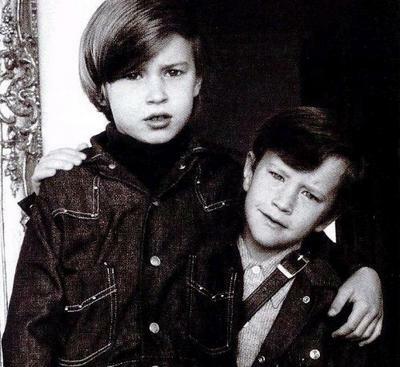 He was born to a wealthy family of equestrians and business magnates on June 3, 1967, in New York City. He got his education from the private co-ed university preparatory day school, Dalton School. He attended Trumbull College, an undergraduate residential college of the Yale University. Before pursuing his major in Political Science at the University, he first went to a “survival” trip in Africa when he was seventeen years old. It was on this trip that he was hospitalized in Kenya for Malaria. He stated that “Africa was a place to forget and be forgotten in” after his trip. In his college years, he was a part of the Manuscript Society, a senior society in the university. He interned at the Central Intelligence Agency (CIA) for two summers but never decided to pursue a career in the agency. Instead, he decided to start a career in journalism after he graduated. He had his first correspondence and journalism work in the 1990’s before traveling to Vietnam and studying the Vietnamese Language at the University of Hanoi. 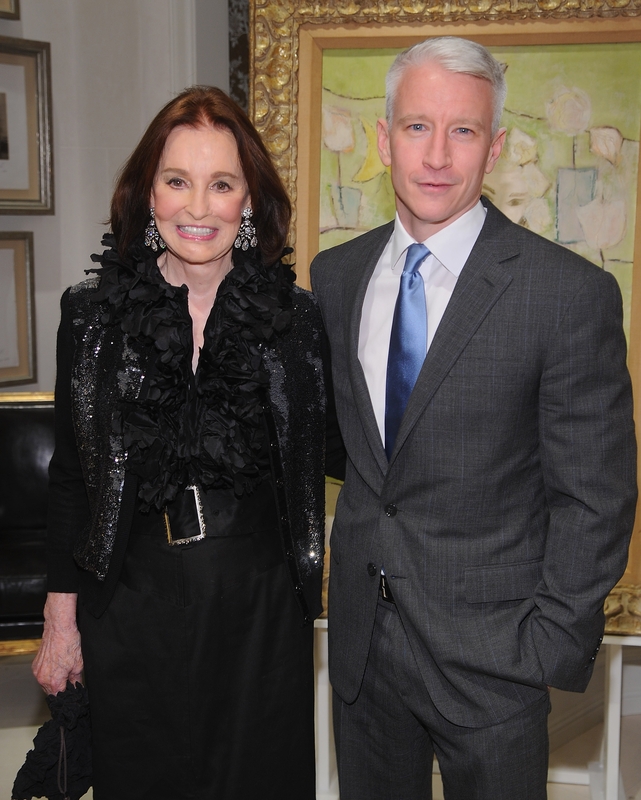 The father of Anderson Cooper was a book author and screenwriter. Born on September 01, 1927 on the outskirts of Meridian, Mississippi to a humble family, Wyatt spent his younger years in the town where he was born before moving to New Orleans, Louisiana. He, later on, moved to New York and appeared in the Broadway show, The Strong Are Lonely before moving again to Los Angeles. He attended UC Berkeley and UCLA and also did screenwriting. After his stay in LA, he moved to Manhattan and worked as a magazine editor. It was in Manhattan that he met his wife, socialite Gloria Vanderbilt. They got married on December 24, 1963, and had two sons together before his death on January 05, 1978. He passed away during an open heart surgery. During his lifetime, he published the profile “Whatever You Think Dorothy Parker Was Like, She Wasn’t” in Esquire Magazine for Dorothy Parker and his own memoir in 1975. 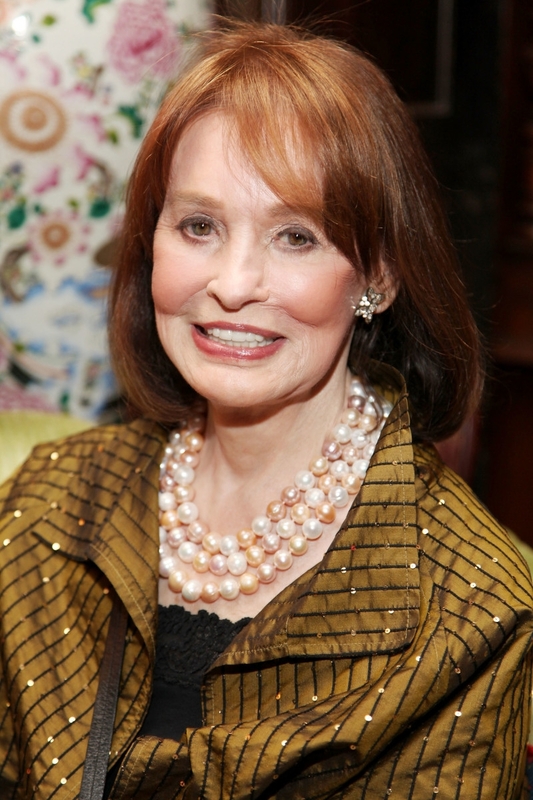 Aside from being an actress, author, and fashion designer, Gloria Vanderbilt was a socialite and an heiress to the riches of the Vanderbilt Family in New York. When she was younger, her mother and paternal aunt fought for her custody and her $5 million trust fund which now has a value of $68+ million. Her case was dubbed as the “Trial of the Century.” She was born on February 20, 1924, to the millionaire equestrian Reginald Claypoole Vanderbilt and Maria Mercedes Morgan. She is also the descendant of Commodore Cornelius Vanderbilt, the business magnate and one of the richest Americans in history. In her maternal side, she is related to Hugh Judson Kilpatrick, a Union Army general, and the wealthy Spanish Immigrant, Luisa Kilpatrick. Her maternal grandfather was a U.S. Consul General. Her Aunt Thelma also made a name for herself when she married Marmaduke Furness, 1st Viscount Furness, and 2nd Baron Furness. She then became Thelma Furness, Viscountess Furness. She also had an affair with then Prince Edward VIII, Prince of Wales. She grew up under the custody of her Aunt Gertrude Vanderbilt Witney after the controversial trial. Nevertheless, she grew up with a fine education at the Art Students League in New York City. She performed for the the theater arts, entered fashion modeling and fashion designing, spent time writing memoirs and novels. 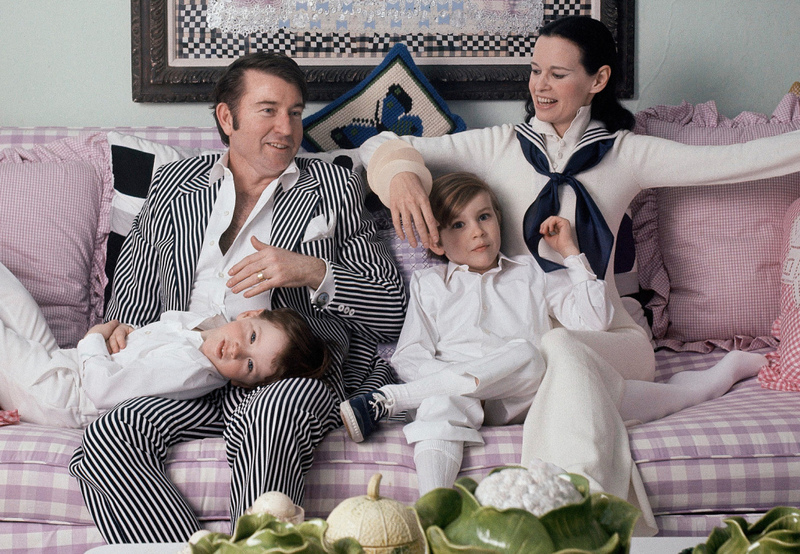 She also has her Nothing Left Unsaid: Gloria Vanderbilt & Anderson Cooper documentary. Anderson’s father was her fourth and last marriage that ended with his death. However, she had a long-time relationship with the filmmaker Gordon Parks before he died in 2006. Anderson had one older brother. 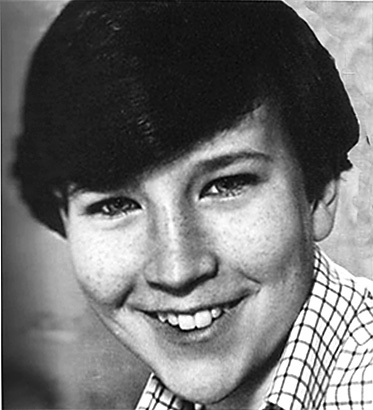 He was born on January 27, 1965. However, on July 22, 1988, he jumped off their New York City penthouse apartment which was located on the fourteenth floor. Their mother described it to be a psychotic episode that resulted from an allergic reaction to the anti-asthma medication, Salbutamol. 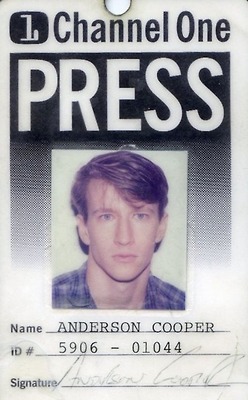 His brother’s death started Anderson’s interest in journalism. In 2012, Anderson came out through Andrew Sullivan, a columnist in The Daily Beast. He told him that “The fact is, I’m gay, always have been, always will be, and I couldn’t be any more happy, comfortable with myself and proud.” Through this statement, he has put years of speculation to rest. 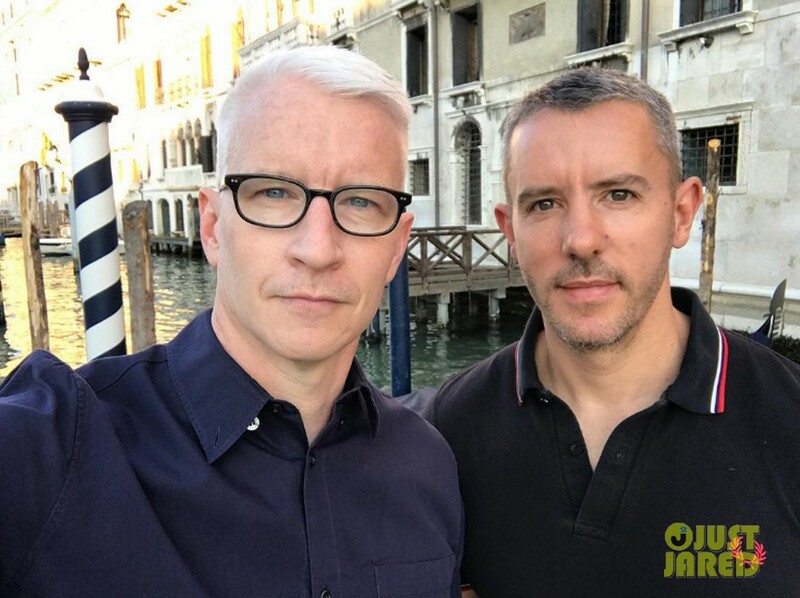 Anderson and his longtime partner, Benjamin Maisani, were said to have started dating in 2009. He is a nightclub mogul, owning at least three gay clubs in the East Village of New York. In the opening of one of his bars, Anderson showed up to show his support. Benjamin is French-born and came to New York with the intention of studying film. Both of them are open to the idea of having kids one day. The couple has invested in multiple estates together including a firehouse in Greenwich Village, a historical mansion in Connecticut which has eighteen rooms and is estimated to be worth $5-9 million, a waterfront in the Hampton, and a Brazilian vacation home in Trancosco. He first started in Channel One as a fact checker before becoming a correspondent for ABC News in 1995. In 1999, he became the co-anchor of World News Now and turned into a reality host for The Mole in 2000. After leaving The Mole in 2001, he transferred to CNN as a co-anchor to Paula Zahn on American Morning. The unfortunate event of 9/11 served as his wake up call to returning to news report. 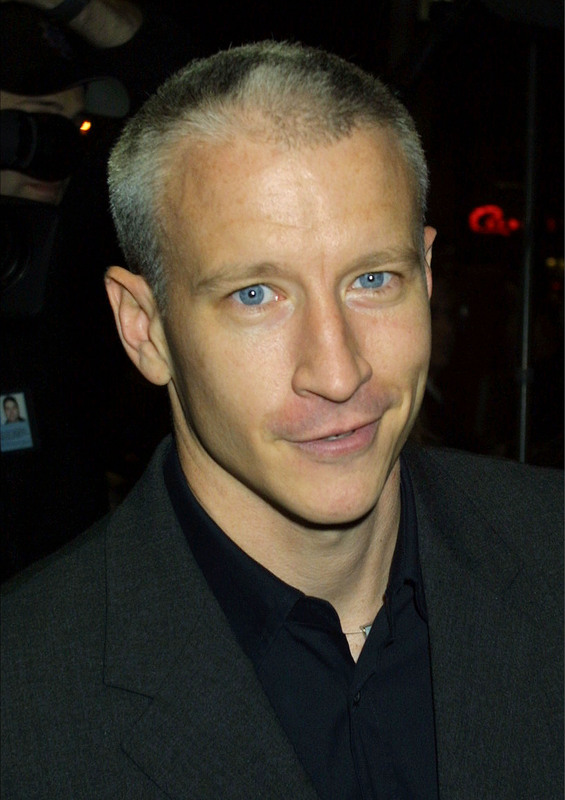 In 2003, he started Anderson Cooper 360° that covered worldwide stories, from severe natural disasters to big historical moments such as the death of Pope John Paul II. From there, he has been very active in the news industry covering stories after stories and hosting several news segments. Since the start of his career in 1999, Anderson has won awards and has been given multiple recognition. These include Emmy Awardz, Peabody Awardz, National Order of Honour and Merit from the Government of Haiti, and Silver Plaque from the Chicago International Film Festival, among other awards. He earns $11 million from CNN alone and an undisclosed amount of income from CBS apart from his $100 million net worth.